Many businesses engage with self-employed contractors as a way of tapping in to specialist expertise without the commitment of employment. Whilst this relationship remains good, it will often not cause an issue for employers. Should this change, the contractor could claim that they were an employee and have therefore had their contractual and employment rights withheld. 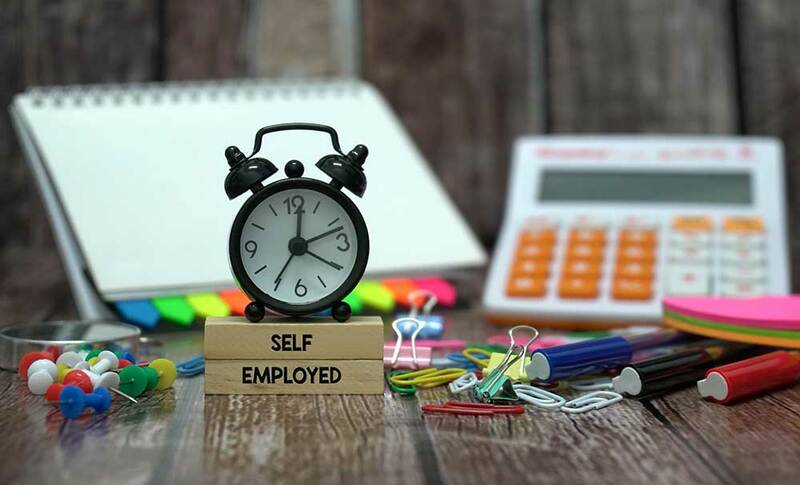 The main risk with engaging self-employed contractors for prolonged periods of time is that there will likely be an implied employment relationship. Therefore, there could also be grounds for constructive and unfair dismissal. Businesses should consider their position in terms of risk and the agreements they have in place, Contractors are a great way to get the skills you need into the business for short term projects but are, for the most part, not a long term solution. Is there mutuality of obligation; could it be argued that you have always provided them work, paid for it and they have always accepted it? Is it a personal service; would you accept a substitute? If that person was off for 2 weeks, would you allow them send someone else in their place? Who has control; who decides what work gets done, when it gets done? Who supervises this person? In addition to the multiples test, a tribunal may examine the working practices of the business, how an individual is integrated and how they are treated alongside employees. Are they responsible for managing people and / or being involved in internal policies and procedures? Are they involve in team meetings and Company events? Finally, the agreement between the contractor and the Company will also be reviewed. Is the agreement between two companies? Is there a clear description of the services to be provided? Is there a set duration / end date in the agreement? Does the contract submit invoices in advance of receiving a payment? Does the agreement state that the contractor is liable for all tax and statutory payments / deductions of any workers they engage? Is the contractor allowed to provide services to other Companies? Is the contractor able to terminate the contract within a notice period of less than 30 days? If the multiples test and the written agreement between the parties demonstrates: The Company has control, expects a personal service and / or if there is mutuality of obligation then the individual could likely make a claim about their employment status. When looking at working practices, the burden of proof lies with the employer to prove they have not crossed the line from self-employed to worker, or even employee, therefore there should be clear differences between how contractors and employees are integrated into the Company.